A website designer must ensure that appearance of a website is error-free and that it functions well on every browser platform. But it is one of the most complicated and frustrating aspects of website designing when you need to consider cross-browser compatibility while designing a website. The new CSS3 version is still not well supported by all the browsers. Different versions of the same browser are another problem that the designers have to tackle efficiently to support several design technique. Image management is difficult to handle for responsive website design approach when it comes to keeping with browser compatibility issue. Responsive website design inspiration or ideas are related to the concept of developing a website design in a manner that helps the layout to get changed according to the user’s computer screen resolution. So Photos and media must be flexible enough to adjust to the requirements of different devices and should not be slowing down page loading in the process. Make sure that you do not use a single image for all the devices. This is because a 2G smartphone takes greater time to load the image and the displayed image too will be one-quarter of their original size on the screen. 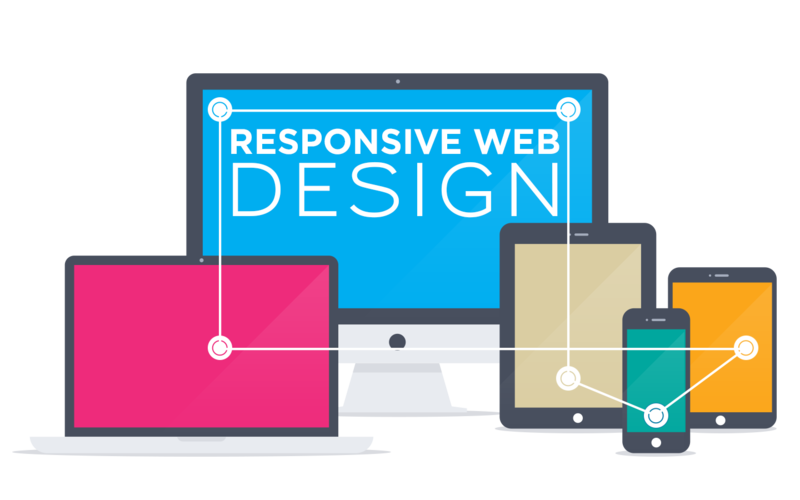 One of the problems faced by designers for responsive website design creation is that most of the advantages of design are available only to those who have recently upgraded to new versions of browsers with strong CSS3 support. These solutions can serve responsive websites to older browsers that are lacking CSS3 support.